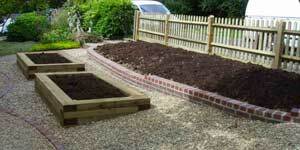 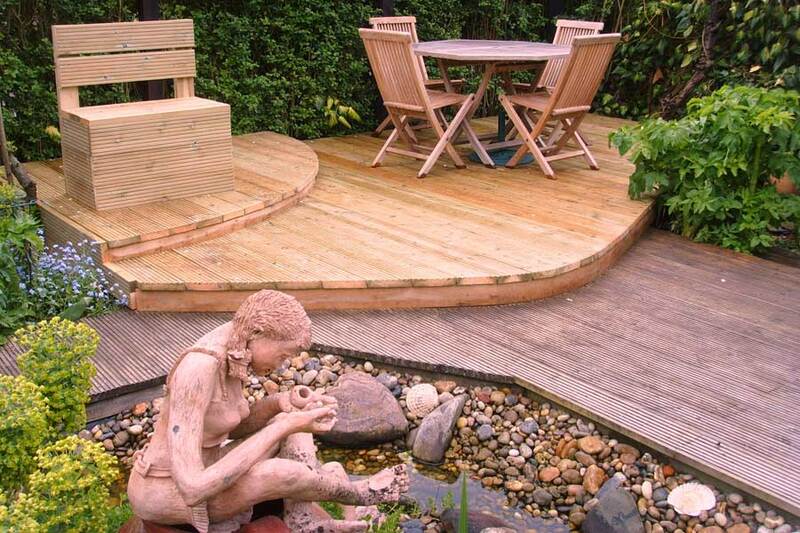 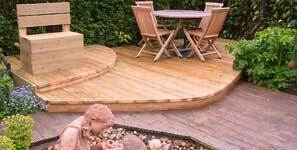 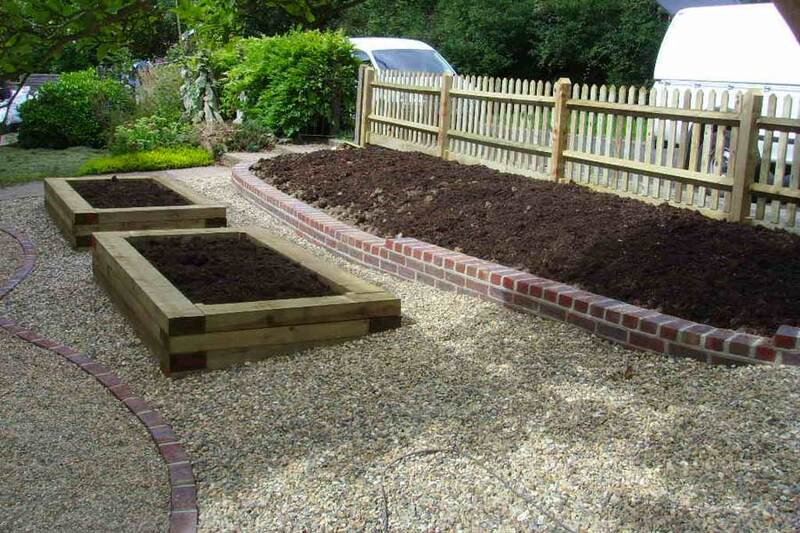 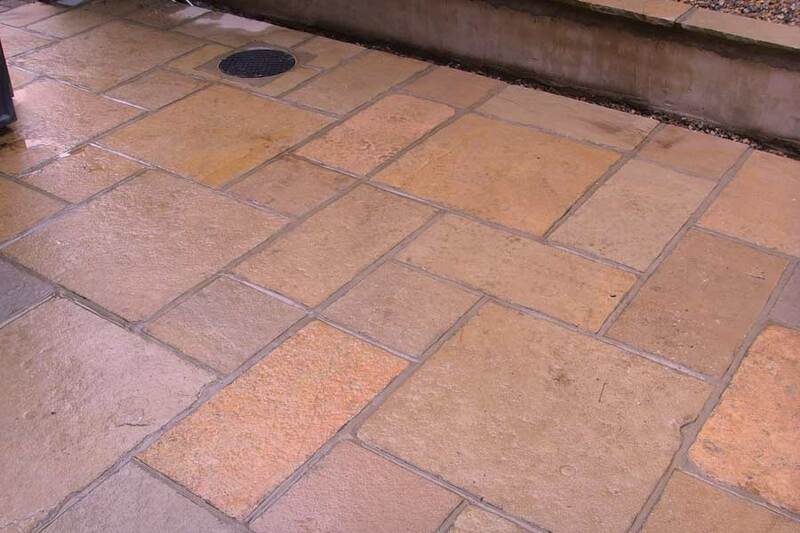 Well Kempt is a customer service oriented garden landscaping firm based in Edenbridge, Kent. 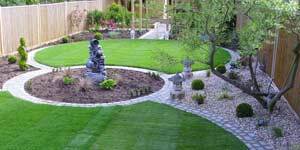 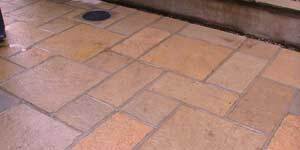 We can help you enhance your commercial or residential property and generate curb appeal. 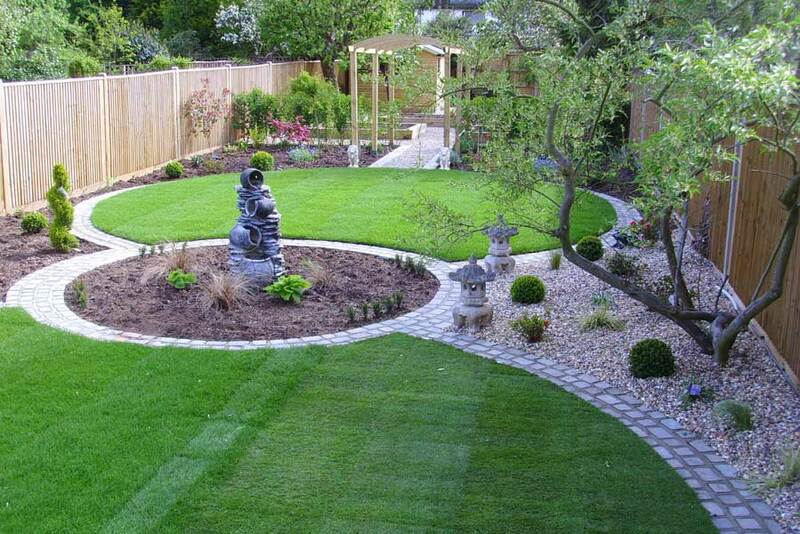 Whether you are creating a new landscape, renovating an existing one, or simply maintaining your current surroundings, we'll translate your ideas into a plan that will showcase your property's natural beauty.